Thanks for shopping at ridiculouslyrichbyalana.co.uk. If you don't receive the item that you ordered or the item you have received has been damaged in transit, we're here to help. If you’ve done all of this and you still have not received your refund yet, please contact us at contact@ridiculouslyrichbyalana.co.uk. We only replace items if the wrong item has been shipped to you or the item is not as described. 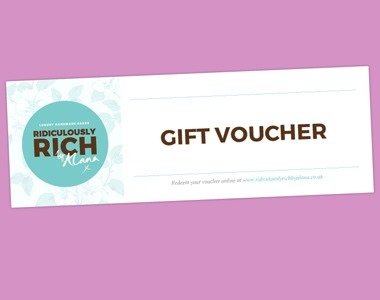 send us an email at contact@ridiculouslyrichbyalana.co.uk and send your item to: The Barn, Aberystwyth, GB, SY235AS.